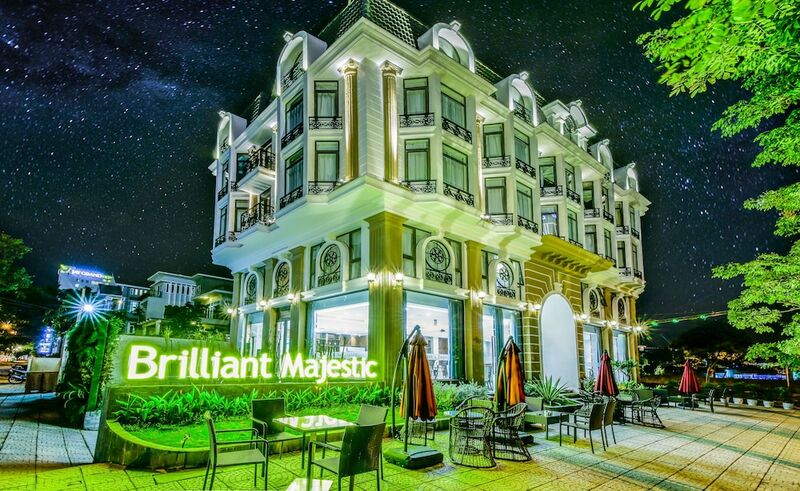 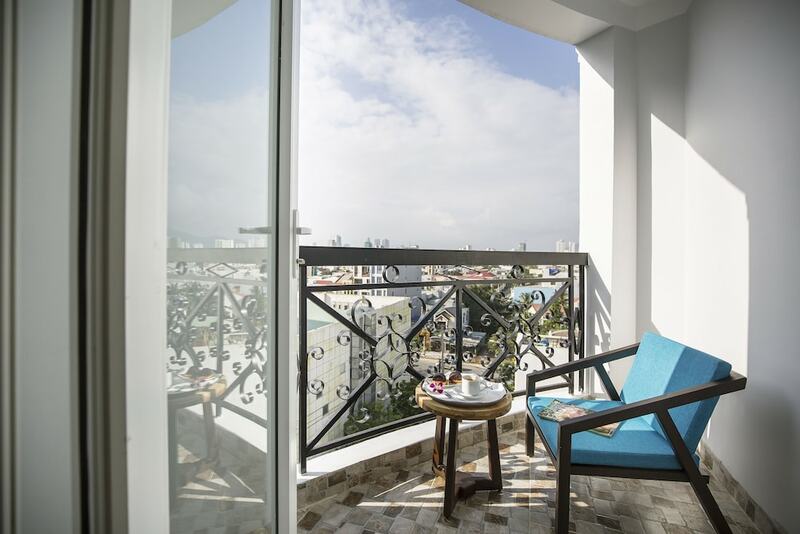 This shortlist of the best cheap hotels in Da Nang is not essentially a roundup of the last of choices of hotels in this favourite city destination in terms of overall service quality and features. 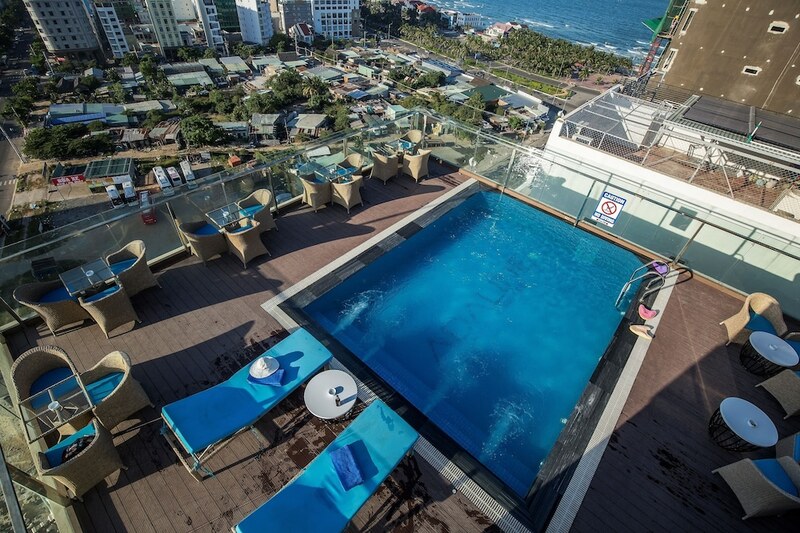 This collection of hotels will help you in planning your holiday in this third largest city in Vietnam, especially if you’re a budget conscious traveller, by presenting the best recommendations with rates that won’t break your bank. 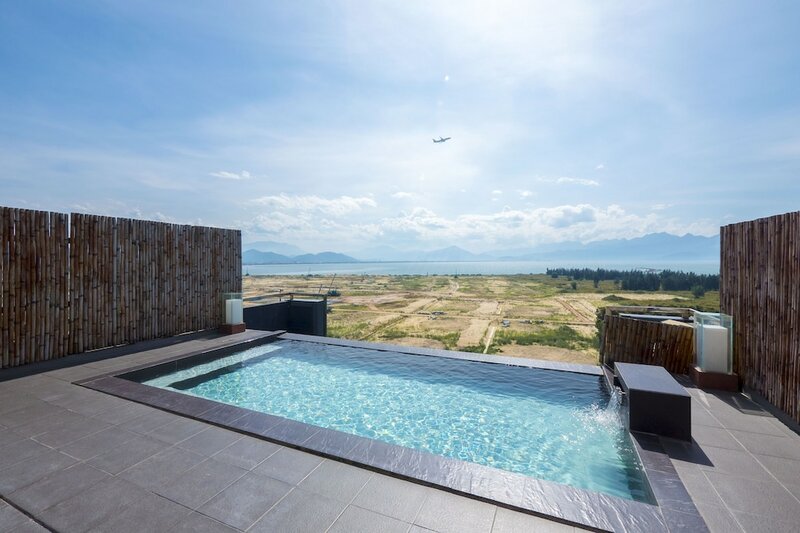 Do yourself a favour and save more on your room, so you can spend more time and money going on an adventure, exploring and sightseeing the highlights of Da Nang, as well as trying out new flavours through the local cuisine, lively nightlife scenes and entertainment spots in the city and the picturesque seaside views overlooking Da Nang Bay. 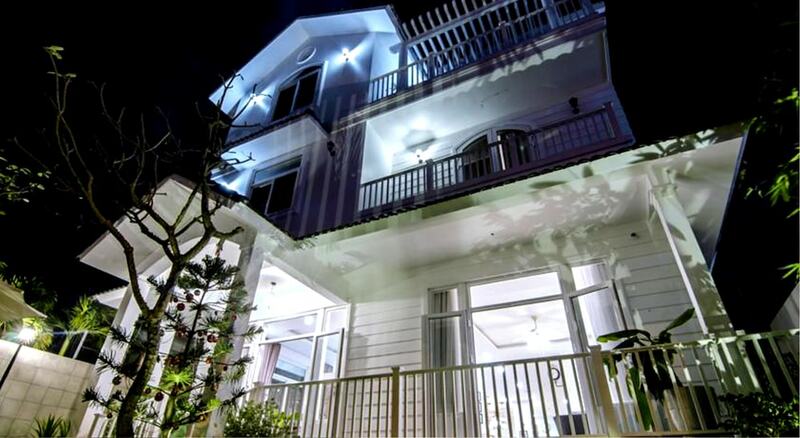 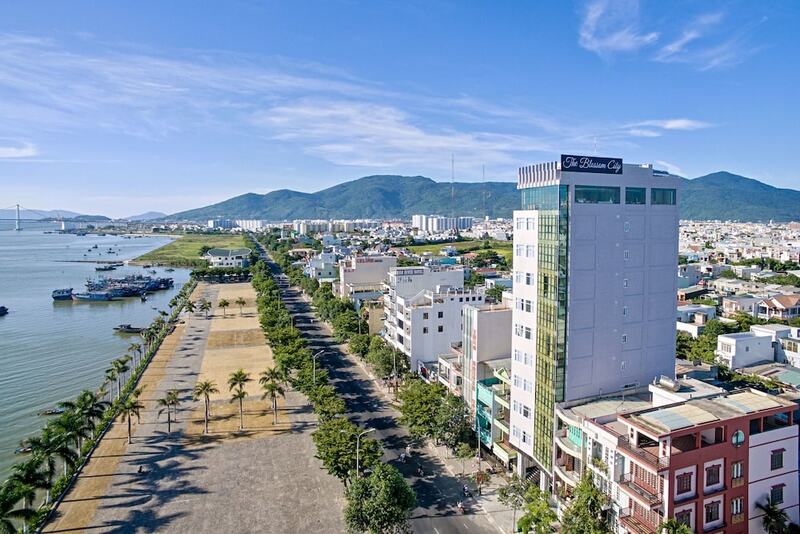 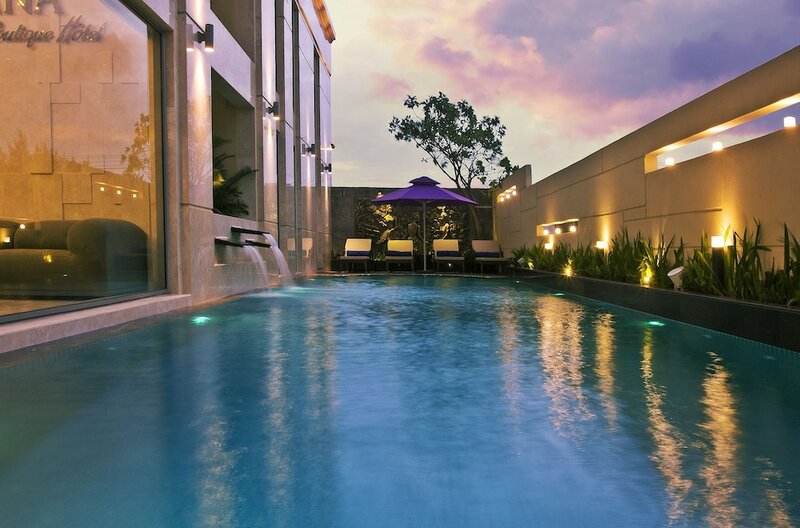 Some of Da Nang's most popular budget hotels are well positioned, allowing you to experience all the best that the city has to offer with ease.